Ahwatukee & Ahwatukee Foothills is one of the 15 villages within the city of Phoenix. The area remains a stable Real Estate Market, do to the prime location and outstanding school district (Kyrene School District). With well hundreds of Townhomes, Condominiums and Single Family Ahwatukee Homes for Sale, a Buyer has a myriad of options to look at that will fit the budget and needs of all. From Preserve Homes, Luxury Homes, Gated communities, Golf Course Lots or any other requirement, Tim Furst is your first choice for your Ahwatukee Real Estate Professional/Ahwatukee Realtor. Ahwatukee is bordered on the north by the South Mountain Park/Preserve, offering over 58 miles of Sonoran Desert, featuring 16,000 acres of beautiful indigenous vegetation and 51 miles of hiking and biking trails. On the South, Ahwatukee abuts the Gila Indian Reservation and on the East, I-10. Ahwatukee is located within a fast drive to Phoenix’s Sky Harbor Airport, as well as just minutes to the Phoenix Downtown Corridor. Contact Tim Furst, your Ahwatukee Realtor, and find your Ahwatukee Dream Home. 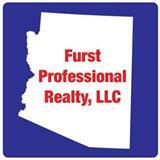 Contact Tim Furst "FamiliesFurst" of Furst Professional Realty, LLC. Tim has the competence and character to be your Real Estate Professional in Ahwatukee, as well as the entire Phoenix Metro area. 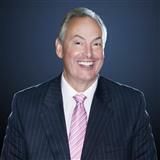 As your client advocate, Tim will simplify the complex process of your next real estate transaction. 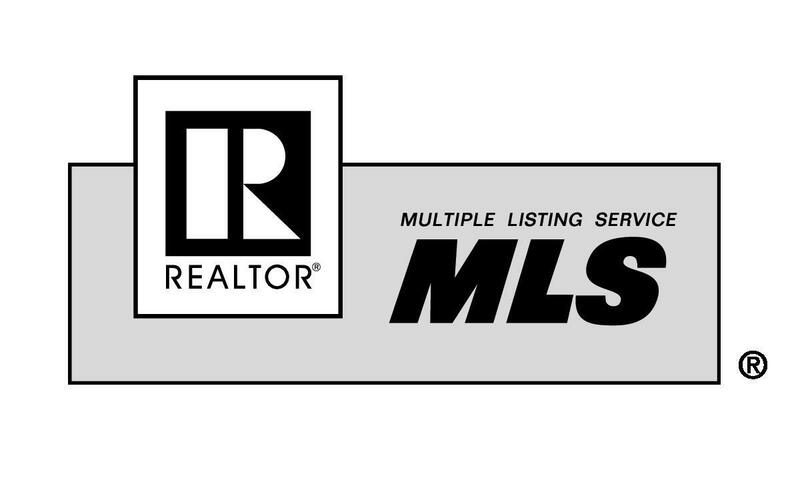 Contact Tim Furst for all of your real estate needs. This Ahwatukee Realtor knows the business and local market inside out and will exceed your expectations!